Your website adapts to fit any size screen —automatically. Fresh, focused promotions & offers that convert clicks into customers. What's more important than having a website? Actually getting it found online! Over 50% of dry cleaner websites are obsolete. And actually UNSELL new customers. Everything you need to upgrade your website and dominate online. INTERNET USAGE BY DEVICE | Are you missing out on traffic? 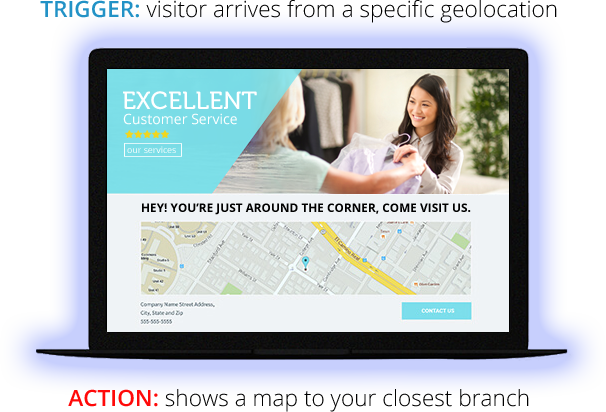 instantly display perfectly on your customer’s desktop, tablet or mobile. found 49% of internet use being on mobile devices & tablets at 12%. If your site is not mobile-responsive, you’re missing almost 2/3 of potential customers online. The internet changes quickly; fortunately Brightleaf’s websites are built with future-proof technology. Let us build you the best and last website you’ll ever need! different content for things like time of day, their location, or the type of device they’re using. Well it can, using Brightleaf’s content personalization feature Insite. Insites are smart, personalized recipes that automatically change your website at predetermined trigger points. with a promo coupon or grow your pick up & delivery signups with a quick opt in box. 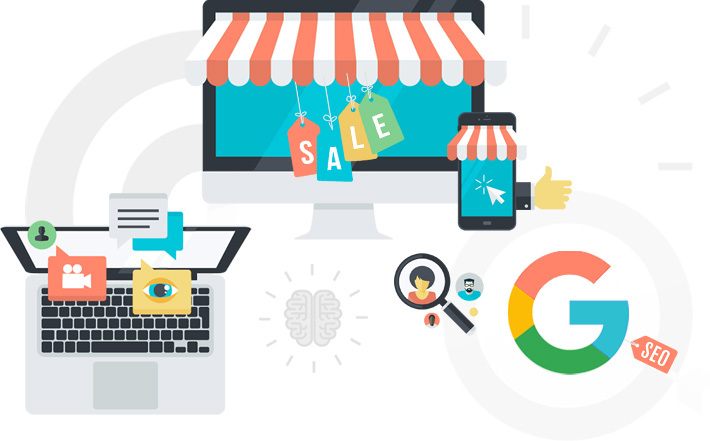 If you’re looking to drive more conversion, and engage your customers with dynamic personalized content, now is the perfect time to get started. 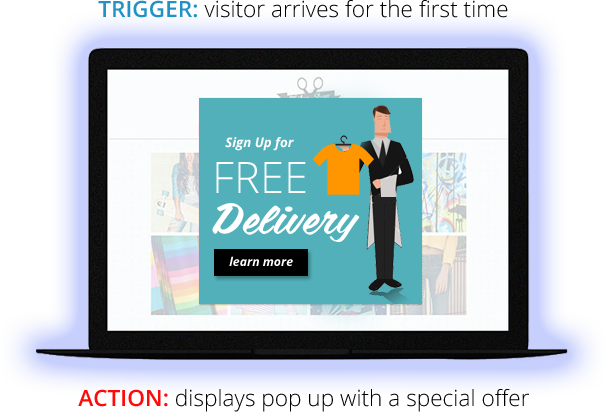 Try Brightleaf’s Insite and trigger a new sale today. What’s the point of having a website if no one can find it? We handle all the techy stuff so when customers search online, you actually get found. Search Engine Optimization improves rankings on sites like Google and Bing. A better ranking gets you more traffic, visits and thus customers. 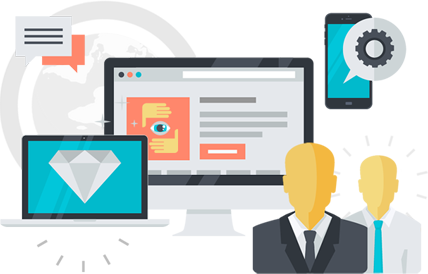 We’ll make sure all of your SEO is right from the moment your new site launches. Let Brightleaf get your business on digital map! What's your current web address? 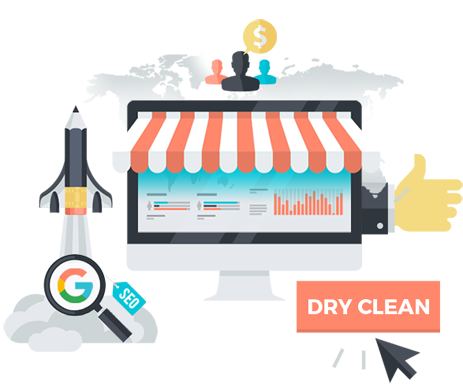 © 2018 Brightleafweb | Websites & Marketing for Drycleaners.